Development of holistic, entrepreneurial and balanced students have been the focus of Ministry of Higher Education since the introduction of iCGPA. This inspiration can be achieved through the use of Faculty of Education Outward Bound Centre as a venue for experiential teaching and learning activities. Situated behind UTM’s Health Centre, Outward Bound offers a venue for students to tap into their undiscovered potentials through experiential learning. Activities conducted at the Outward Bound Centre are exemplified by four pillars: physical fitness (building physical and emotional stamina to face challenges), craftsmanship (modelling quality and intention in one’s actions), self-resilience (being resourceful, recognizing and applying personal strengths) and compassion (selflessly engaging in the welfare and dignity of others). Team working in setting up the tents is one of the required soft skills to reach ultimate goals. 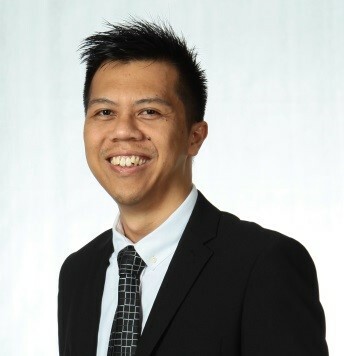 In order to strive in today’s competitive world, personally or professionally, future graduates need more exposure and experience in activities that can challenge their emotional, cognitive and physical strength. 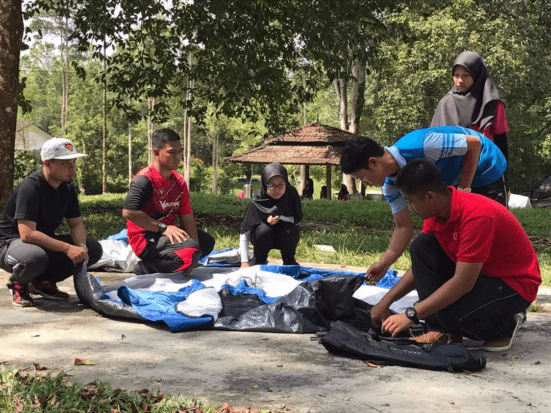 Train the trainer – Sports Science students were taught theoretical and practical skills in Outdoor Education. This aspiration can be achieved by taking part in the activities provided at the Outward Bound Centre. In this centre, there is a campsite that can accommodate more than 150 participants at the same time, camping amenities, kayaks, air-conditioned hall, obstacle course area and many more. In addition, the centre becomes the venue for the Sports Science students of the Faculty of Education to experience the concept of “train the trainer”. 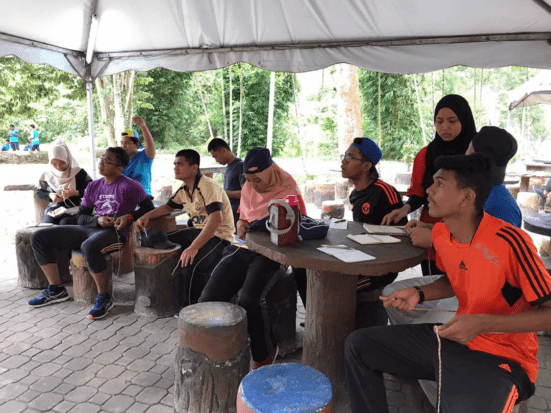 For the first semester, the Sports Science students need to attend the Outdoor Education subject and upon completion, they will receive a certification which is recognised by the Ministry of Youth and Sports Malaysia (KBS). The certification enables the students to become certified outdoor trainers and therefore they can conduct and manage activities at the centre. 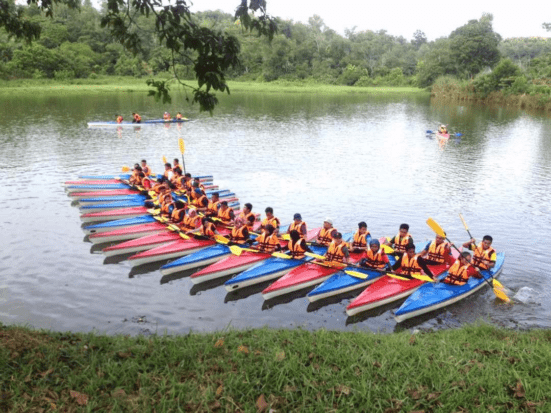 Due to its location, fully equipped facilities, certified trainers, fascinating activities and affordable packages, the centre has received visitors not only from UTM but also from other schools around Johor.